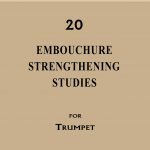 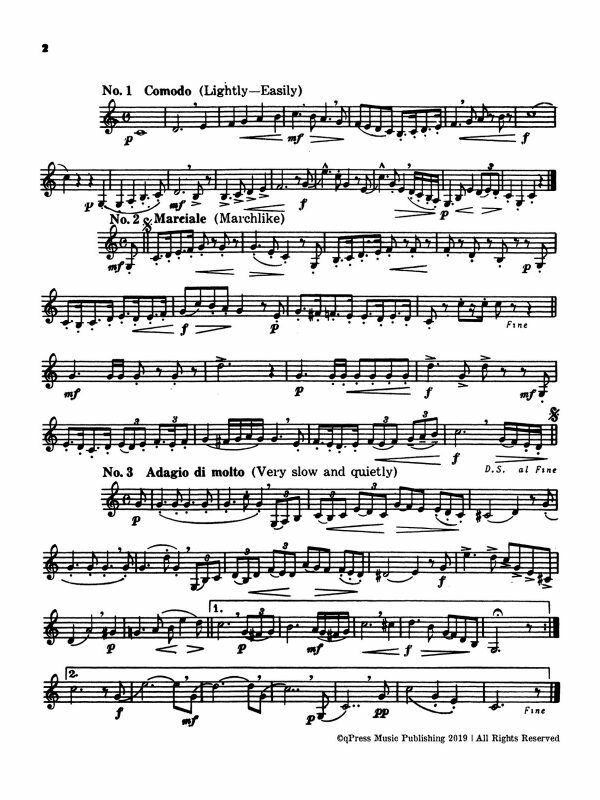 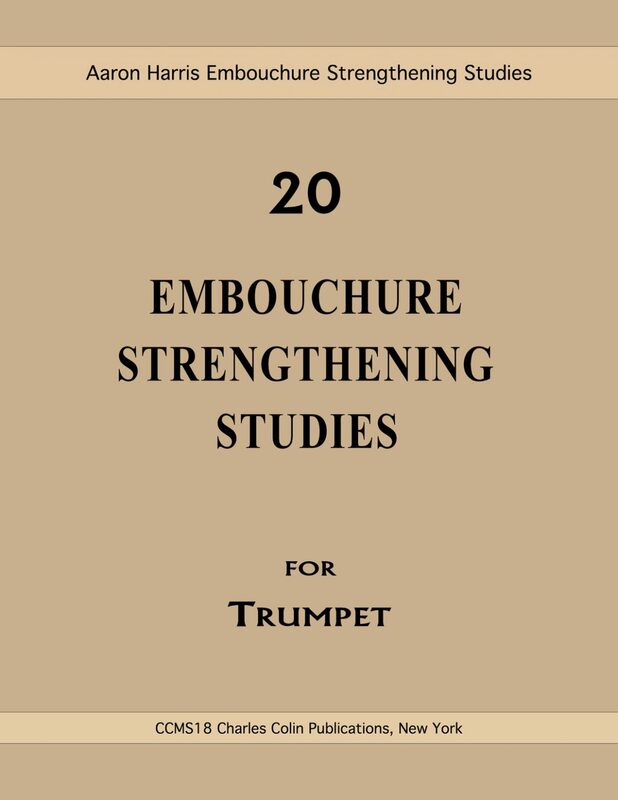 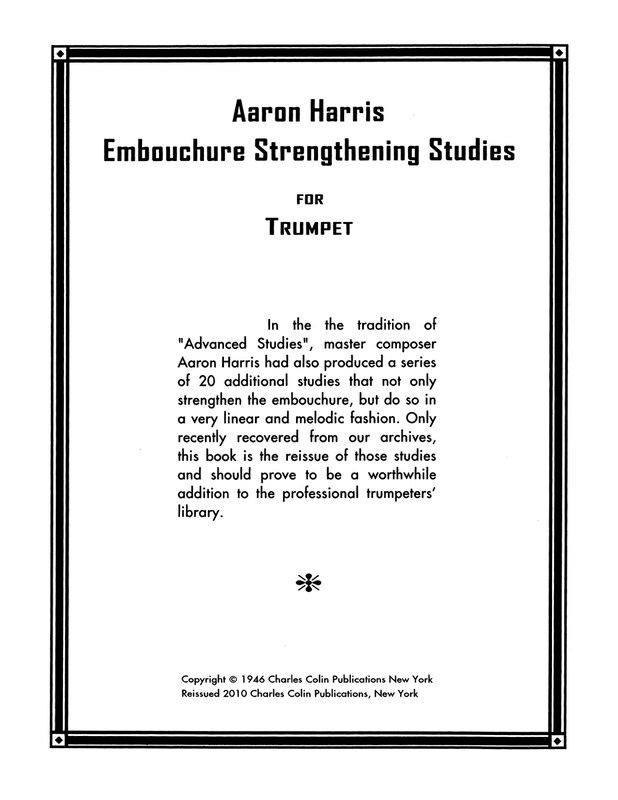 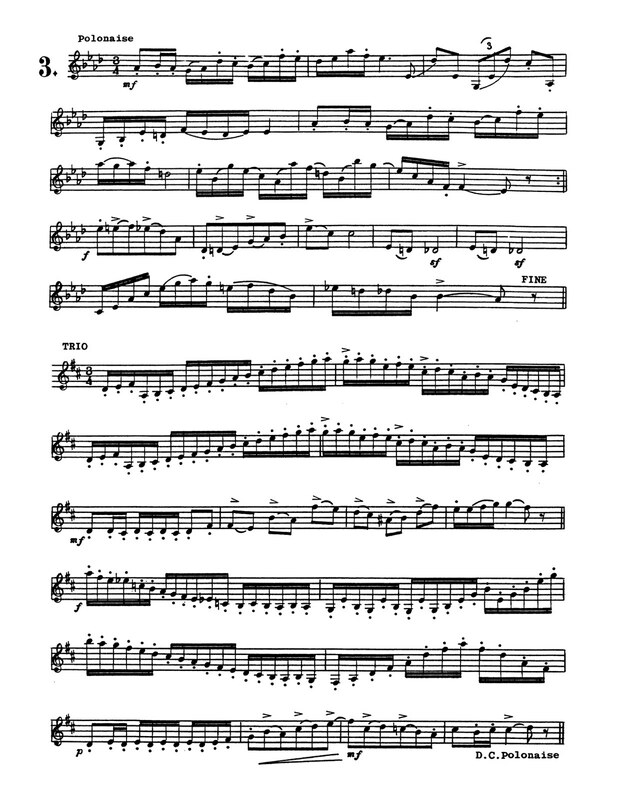 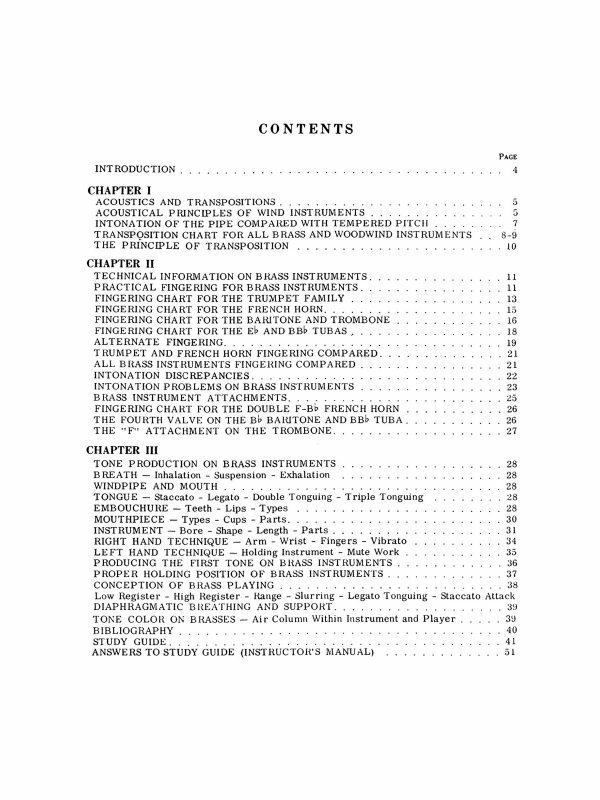 In the the tradition of the “Advanced Studies”, master composer Aaron Harris also produced a series of 20 additional studies that not only strengthen the embouchure, but do so in a very linear and melodic fashion. 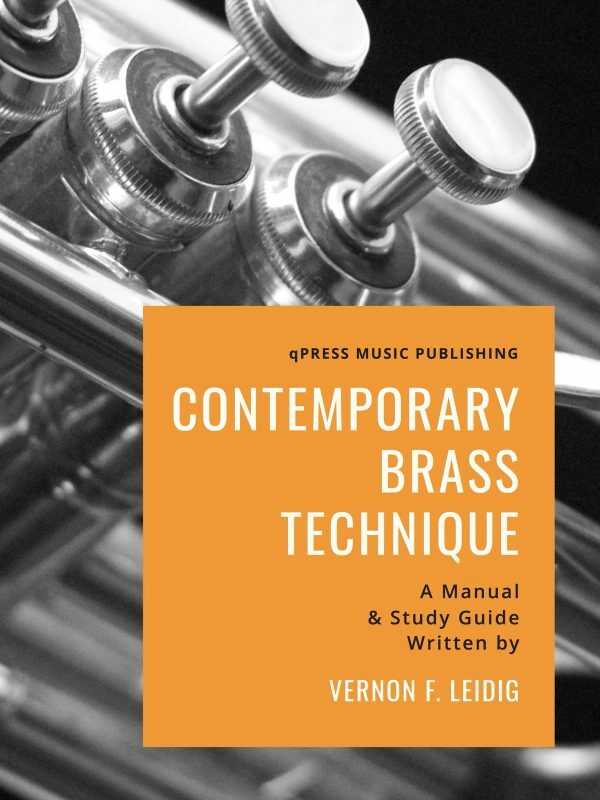 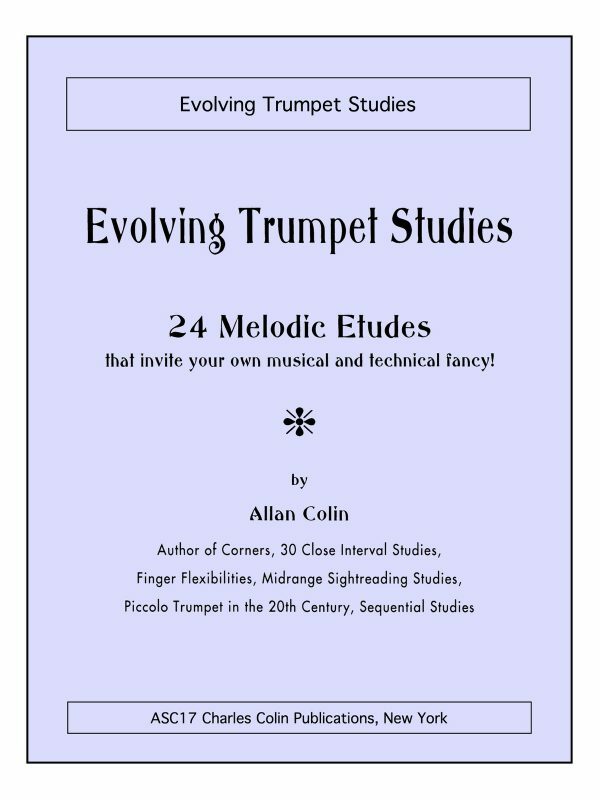 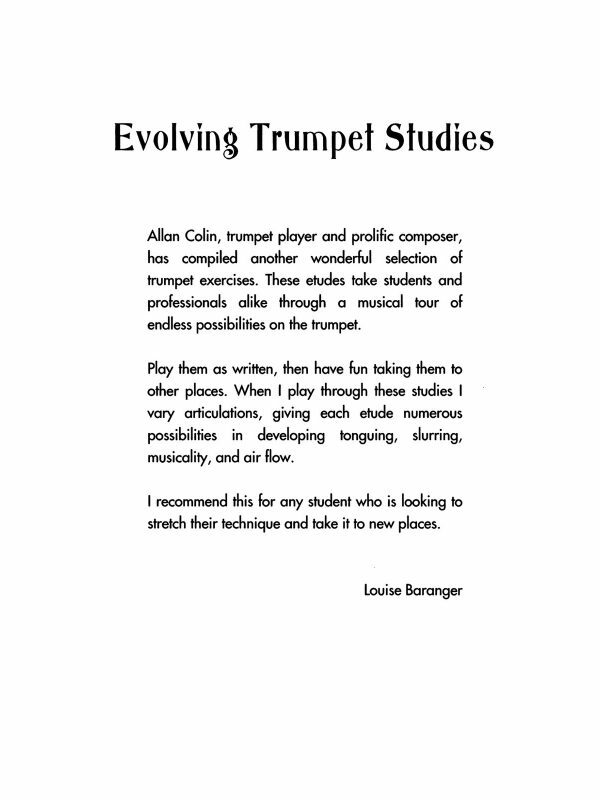 Only recently recovered from the Charles Colin archives, this book is the reissue of those studies and should prove to be a worthwhile addition to the professional trumpeters' library. 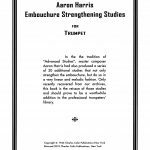 Finding study material that is both melodically and musically engaging while also being pedagogically sound is extremely difficult. 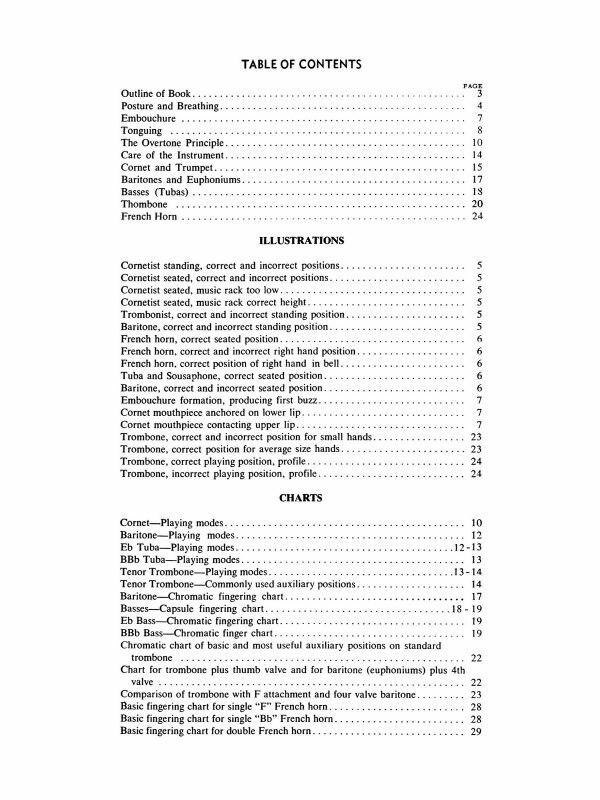 This book is welcomed into the catalogue for checking every box and challenging players at all levels. 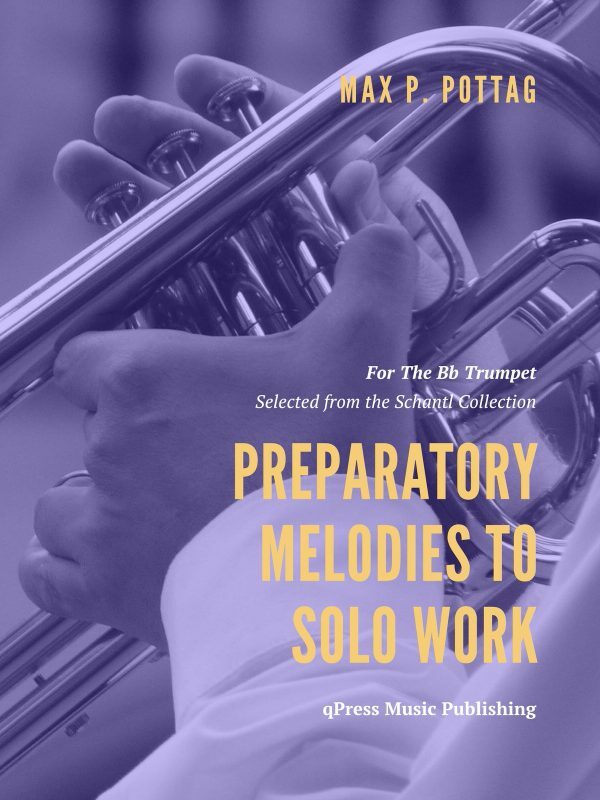 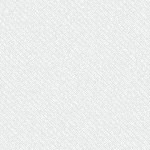 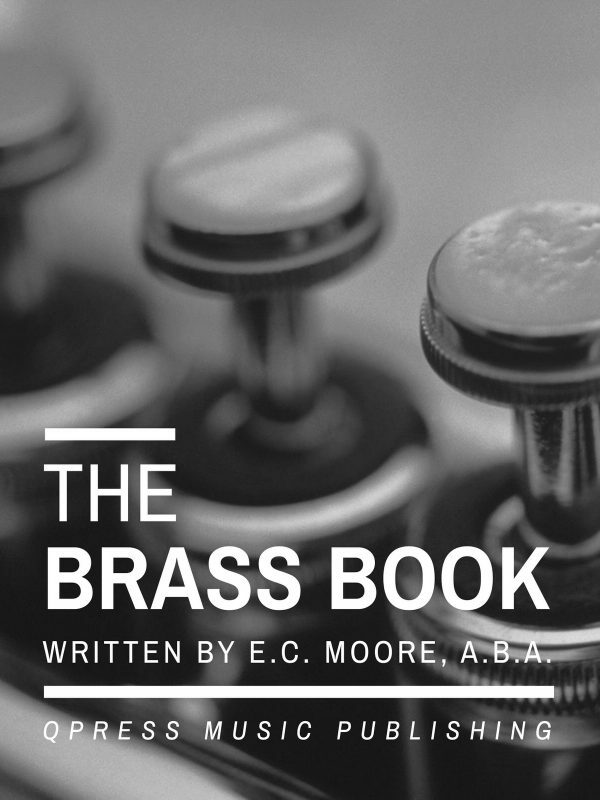 Grab your horn and give it a try for free in the samples, then grab an immediate PDF download above.